A challenging first game of the season for the U13 side. In a tense first quarter the goals were score evenly by both teams. Truro used set play to good effect enabling the shooter Daisy’s Haynes to get good shooting position. 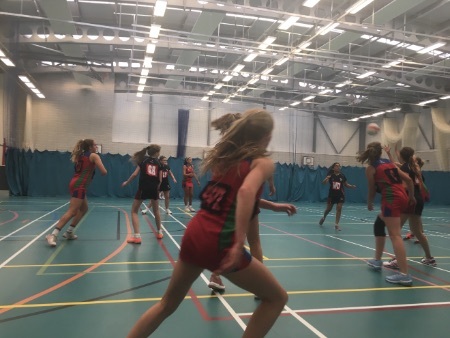 Unfortunately, Millfield soon found their stride and were able to feed their tall shooter from many angles. The Truro team persevered and worked hard in defence to create many turnovers. Olivia Griggs and Emily Bailey prevented many scoring opportunities with interceptions around the circle. 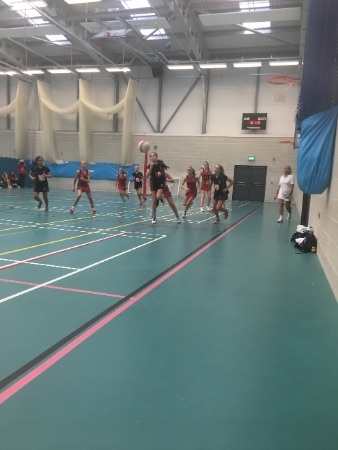 Unfortunately, several of the following passes were easily read by the Millfield side and interceptions were made - an area for the Truro side to work on this season. In the third quarter the Truro side scored 4 goals in quick succession without answer from Millfield. Unfortunately this wasn’t enough to close the established difference in score at that time. Overall a great team effort with several players taking to the court in different positions. 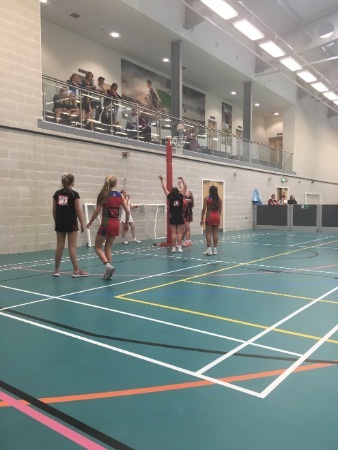 Players worked exceptionally hard in what was for many their first full game of Netball for the season.